In the year 2018, Indian start-ups have raised approx. $38.3 billion. 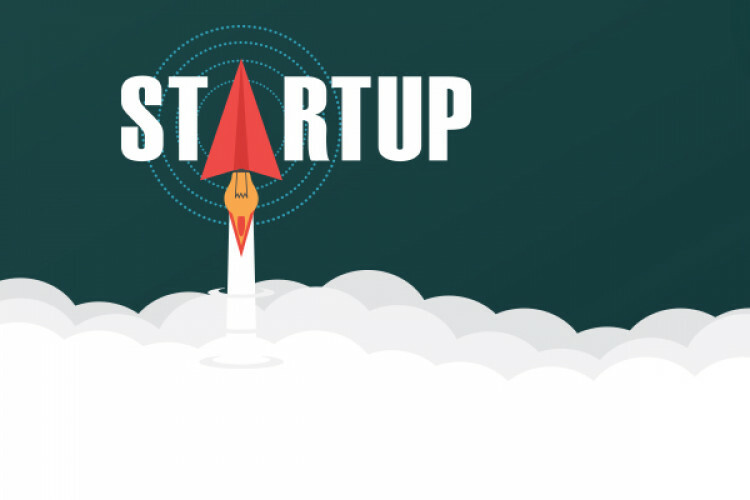 Indian start-ups are just behind the US and China, a data released by Yostartups revealed on Thursday. In the last year, Flipkart raised $16 bn from American retailer Walmart which was the highest in the year followed by Swiggy, which raised $1.3 bn from three deals and OYO raised $1 bn. Nearly 1,000 start-up deals were signed in India in 2018.